Get prepared to do the TIE Exam at SEDA College! 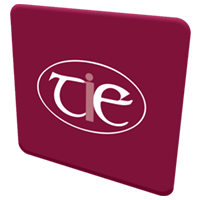 TIE is an international EFL exam developed in Ireland by a group of Irish English language professionals.It can be taken by junior and adult students on either short or long term courses in Ireland as well as abroad. 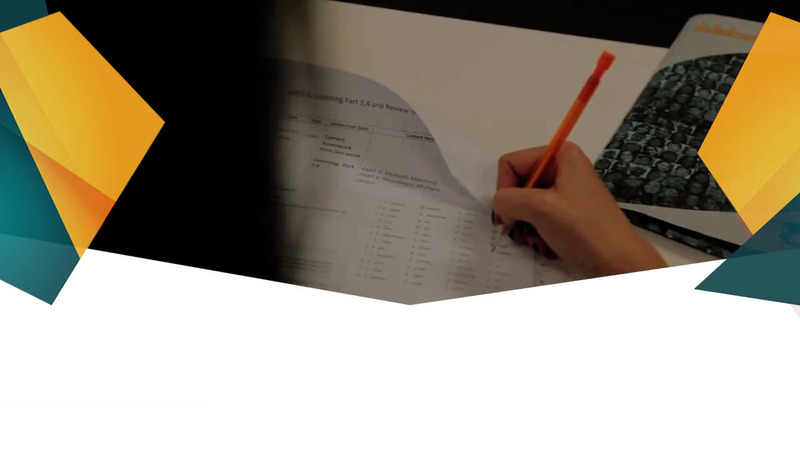 We prepare our students in our Beginner (A0) and Elementary (A1) classes to achieve high results in TIE!